Size reduction machinery is used for cutting materials into small pieces, an essential process for most plastic recycling applications. As wear and tear is a major concern, ASG offers robust, size reduction machines using only the highest grade knives and blades made from D2, or SKD11 equivalent, high-carbon, high-chromium steel. Depending on your application, choose from a variety of cutting arrangements, cutting capacities, and models. 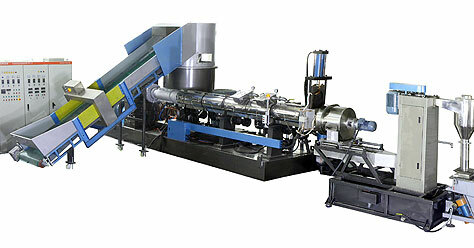 ASG's washing equipment is ideal for cleaning dirty and soiled PET bottle flakes, PP/PE films, and other plastics. 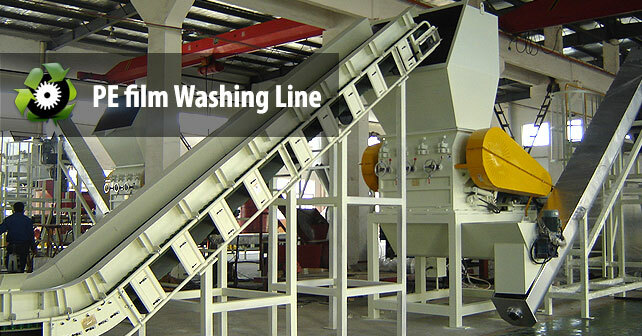 After washing, use our drying machinery to quickly and efficiently dry the plastics for further processing. As washing / drying machinery are in frequent contact with water, type 304 stainless steel is used to ensure the machine's resistant to rust, oxidation, and corrosion. 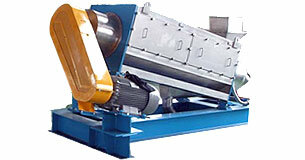 Our separation equipment is designed remove contaminants such as dirt, glass, metals, and more from a stream of plastics. 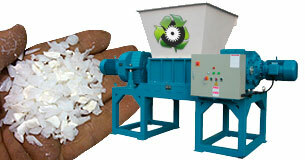 Via our separation equipment, clean streams of plastic scrap can be produced. In addition, mixed plastics can be sorted by type via basic concepts based on size, weight, and densities. 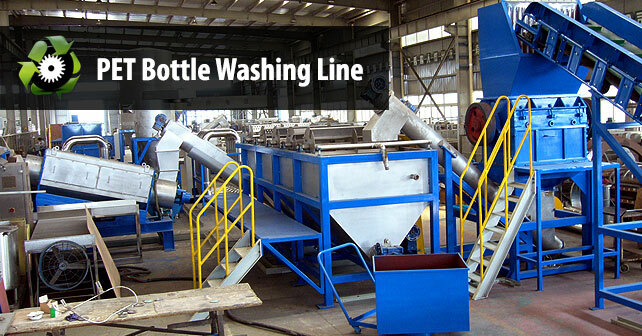 Our separation equipment is especially useful in PET plastic bottle recycling, plastic film washing plants, and municipal plastic waste facilities. Welcome to Plastic Recycling Machine! ASG Environmental Science Research & Development Institute, or ASG Recycling Machinery for short, is a professional manufacturer of high-tech, industrial machinery for plastic recycling. We offer recycling equipment fit for large-scale, large-volume recycling of post-consumer, post-commercial, and post-industrial plastic scrap. 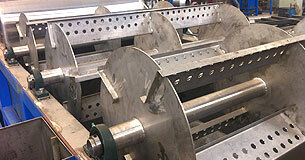 We take pride in each piece of equipment we manufacture. Our in-house research and development team of engineers and technicians have spent countless hours developing these innovative machines with usability, durability, efficiency, and safety in mind. You can rest assured that our equipment uses only the highest quality materials and parts and if well maintained, will operate year after year. 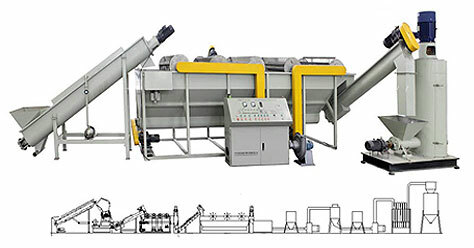 With our endless strive for perfection, precision, and customer service, ASG Recycling Machinery has won world recognition as one of the leading manufacturers of recycling machinery. 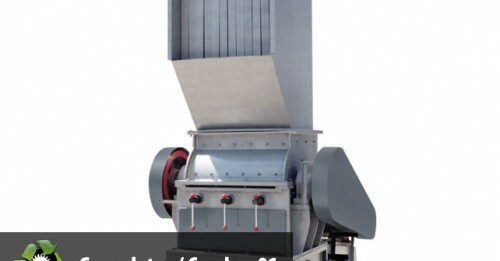 In fact, our recycling equipment is being used in more than 50 countries in hundreds of recycling plants worldwide. Above and beyond the many types and series of plastic recycling machines we offer, ASG Recycling is also renowned for offering custom solutions to your recycling plant needs. We offer complete design and implementation of recycling lines such as PE film washing lines, PET bottle washing lines, and even entire municipal waste processing plants (Materials Recovery Facility, MRF). With more than two decades in the plastic recycling industry and a thick portfolio of successful projects and cases, we're confident ASG can quickly and efficiently help bring your plastic recycling plant to new heights.